Spiked for a dramatic impact, this is fancy to the extreMe! 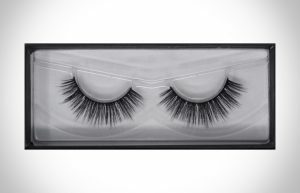 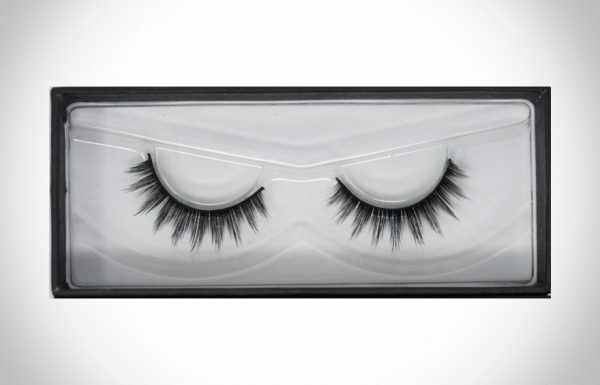 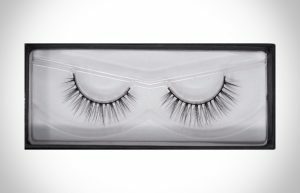 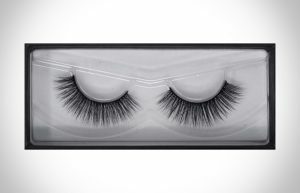 Ursula Silk False Eyelashes are of medium volume and slightly longer in the centre to open up the eyes. 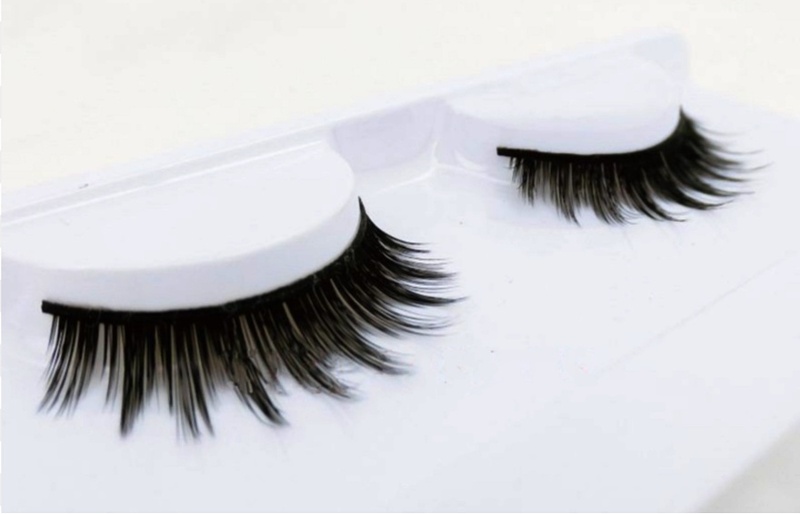 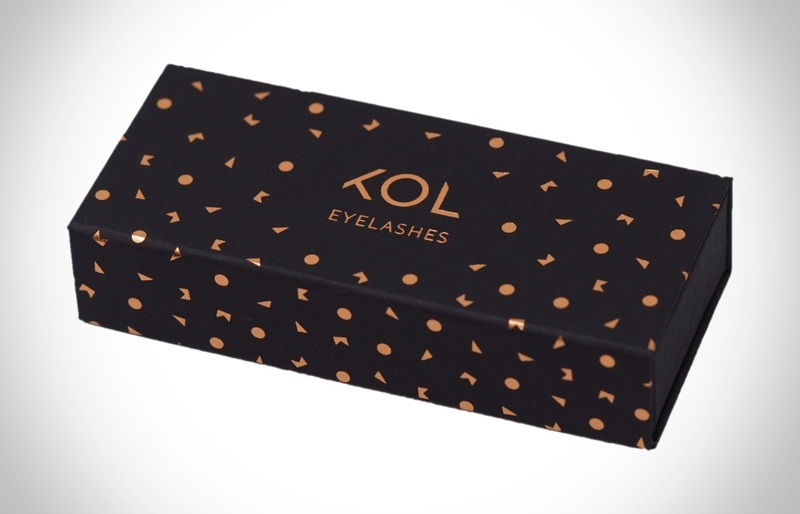 I like this lashes soo much! 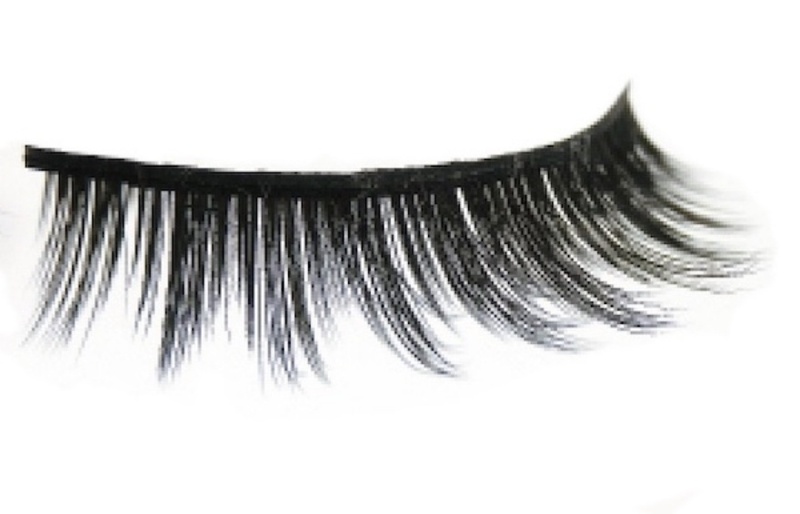 They are soft, natural and very lightweight. 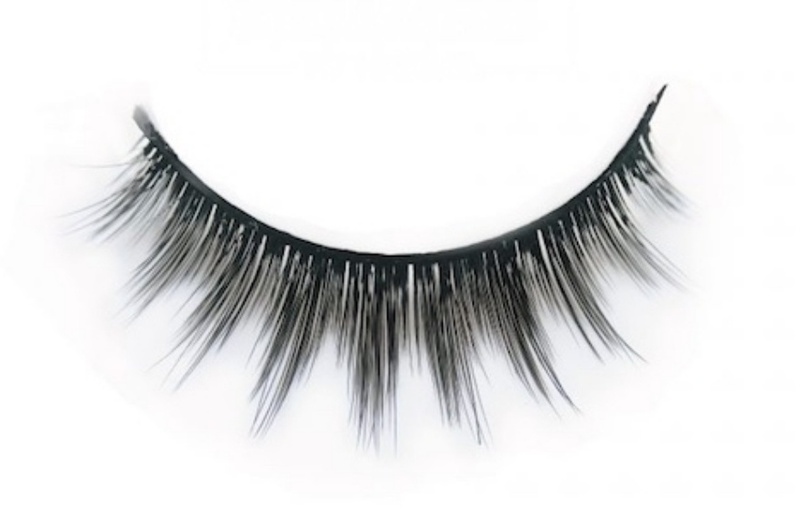 The shipping was super fast!